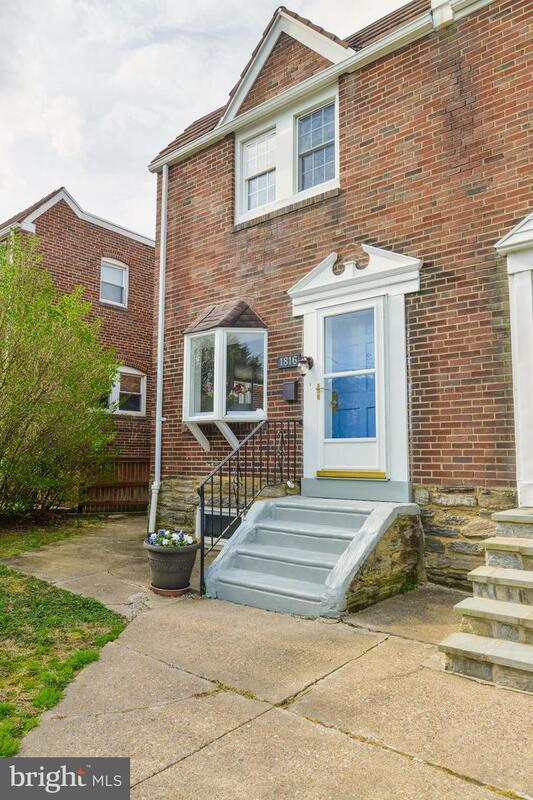 This absolutely charming all brick twin home is located in the Bayard Square section of the city, just off Union Street. 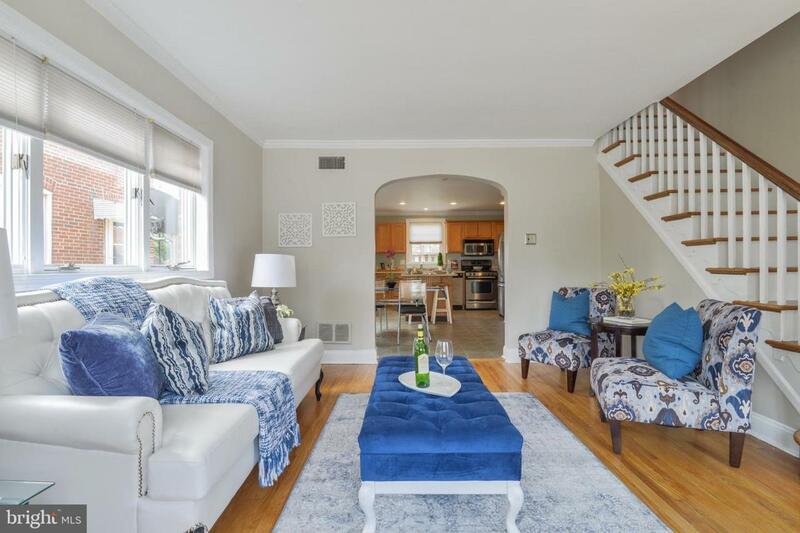 If offers beautifully refinished hardwood flooring, an open first floor living area with new doors leading to a private deck. From the moment you step inside you are greeted with loads of front to back natural sunlight. The updated open kitchen has a center island and is perfect for enjoying meals or entertaining guests. There are ample cabinets, Corian counter tops, ceramic tile floor and stainless appliances, all set off by a neutral yet stylish color palate. 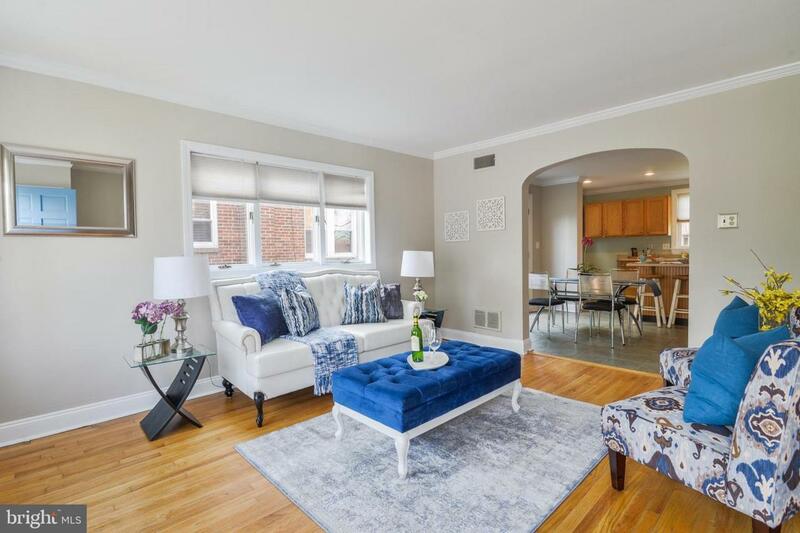 The upper level has the same beautifully refinished hardwood floors, a generously sized master bedroom, two additional bedrooms and a bright updated full bathroom. The walkout basement provides loads of storage, has a powder room and offers endless possibilities (game room, exercise room etc). 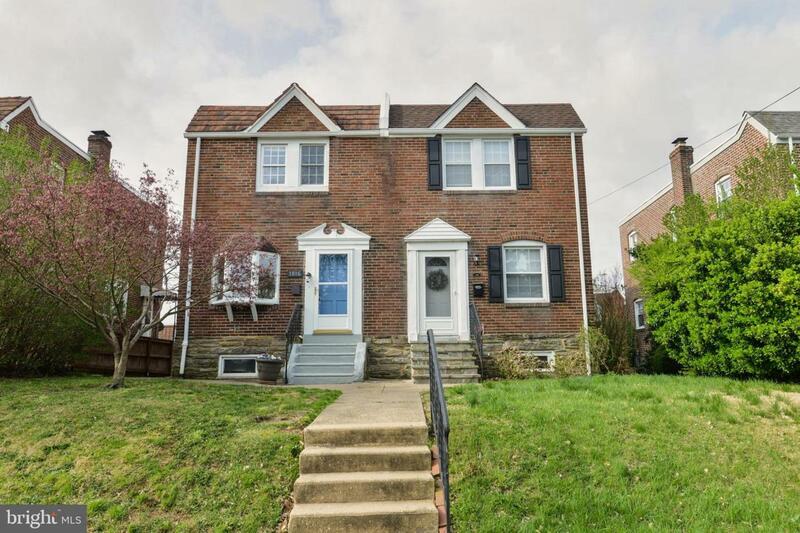 The generous square footage, curb appeal and updates make this home an excellent choice.